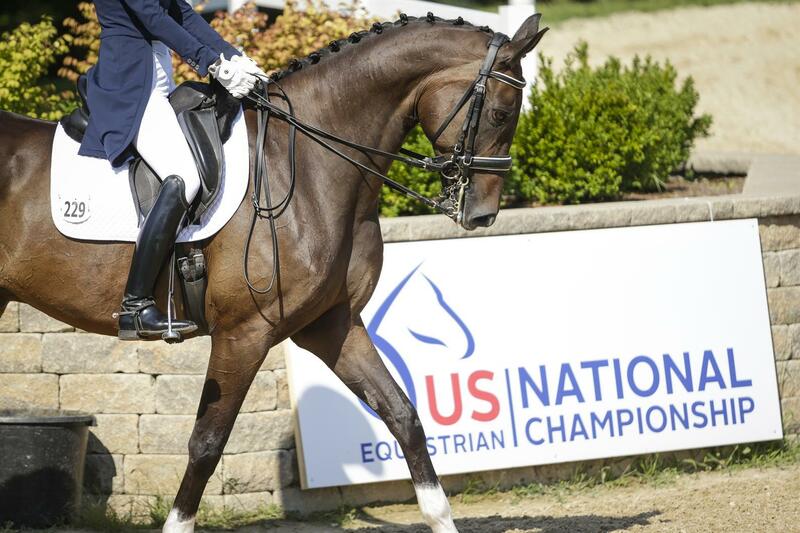 Lexington, Ky. – US Equestrian is now accepting bids for the 2020 and 2021 Dressage National Championships, hosted as the U.S. Dressage Festival of Champions. These championships include the USEF Grand Prix National Championships, USEF Intermediaire I Dressage National Championships, USEF Brentina Cup Dressage National Championships, USEF Junior Rider Dressage National Championships, USEF Young Rider Dressage National Championships, USEF Pony Rider National Championships, USEF Children Dressage National Championships, Markel/USEF Young and Developing Horse National Championships, and the USEF Dressage Seat Medal Finals. US Equestrian must receive completed applications and any supporting material on or before Friday, March 1, by 5 p.m. EST for bid consideration. Organizers may bid for individual years or both years. Interested organizers should contact Hallye Griffin, Managing Director of Dressage, at [email protected] for more information.